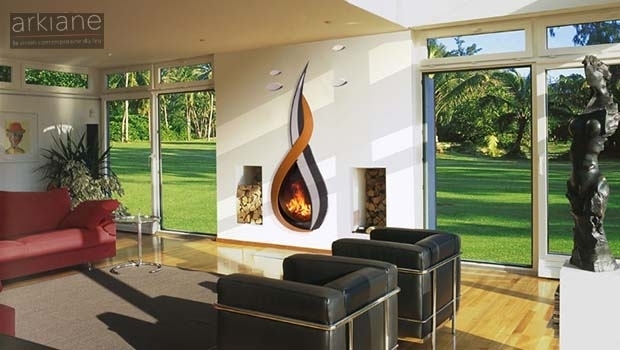 The double sided fireplace, allow to enjoy the flame from the two opposite sides of the fireplace. They are ideal for specialized renovations and. 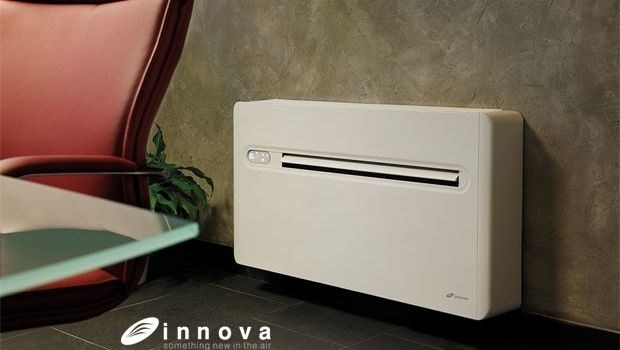 The traditional electric heater, now takes more modern forms, improving its design, its performance and reducing its consumption. Here are some. 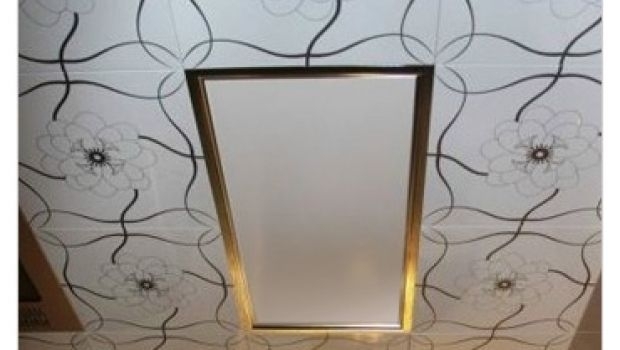 Infrared heating panels: with few centimeters they furnish and make comfortable the living space, they are eco-friendly and perfect in every context. 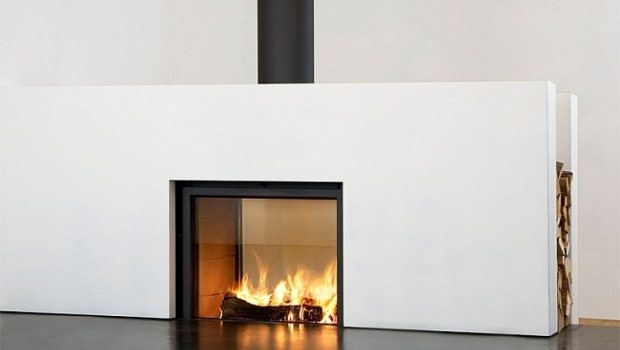 Systems - The double sided fireplace, allow to enjoy the flame from the two opposite sides of the fireplace. 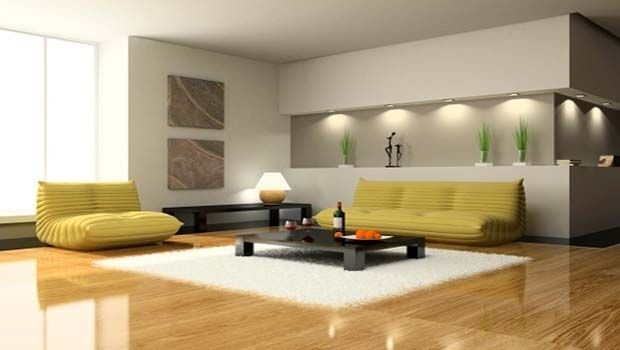 They are ideal for specialized renovations and design pieces. Systems - The traditional electric heater, now takes more modern forms, improving its design, its performance and reducing its consumption. Here are some models. 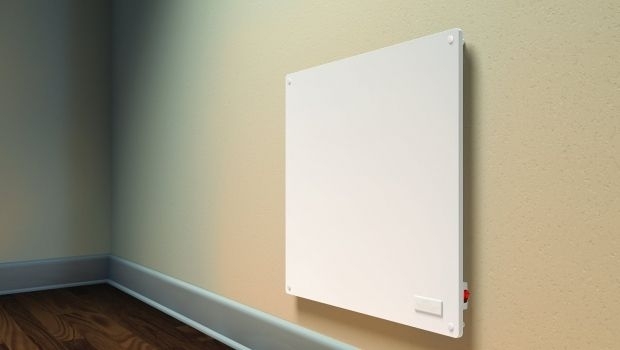 Systems - Infrared heating panels: with few centimeters they furnish and make comfortable the living space, they are eco-friendly and perfect in every context. 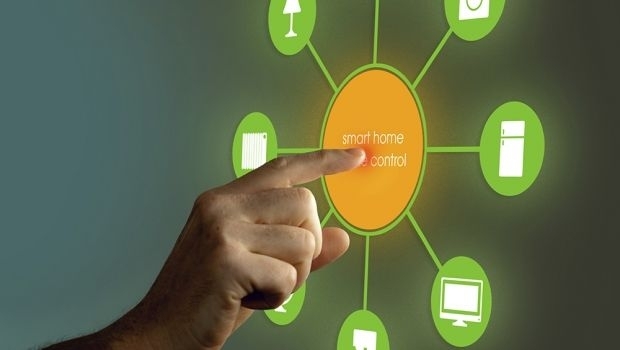 Systems - Home automation (applied to the entire house, with simple furniture or appliances) can greatly increase the quality of life and help reduce costs. 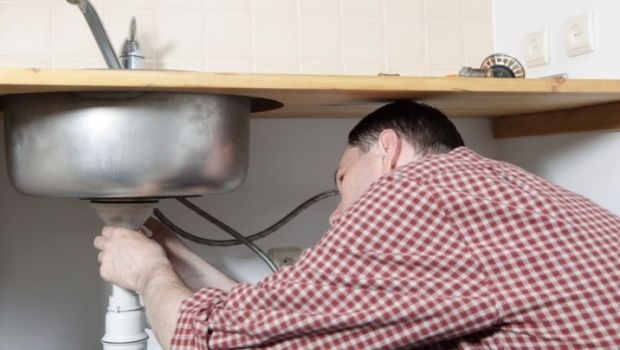 Systems - The monobloc degreasers are ideal to be installed under the sink in apartment or single house, thanks to its small size and ease of installation. Systems - To avoid coming home and finding it ravaged by thieves, just defend yourself by acquiring a wireless burglar alarm or traditional wired one. Systems - Innovation and advanced technology. Some solutions for summer cooling of the interior: one with radiant panels and the other with air conditioning. 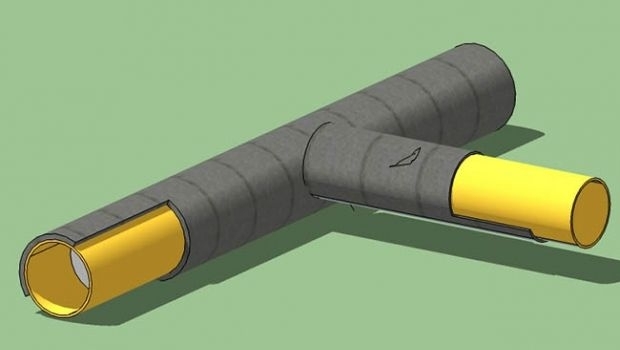 Systems - An innovative minimally invasive system that allows you to put in efficiency and safety the plumbing without demolition reducing costs and inconvenience for users. Systems - For proper design, one of the key is a valid use of light sources, the choice of lighting and their disposal. 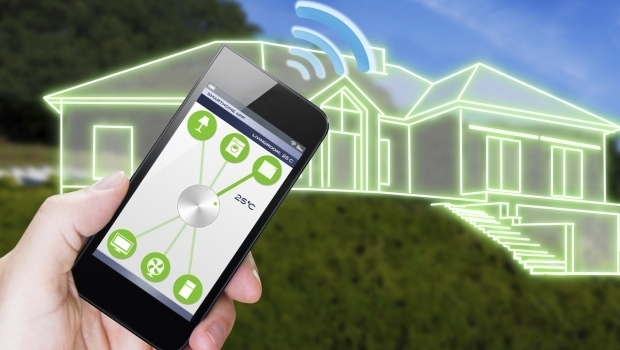 Systems - Being able to remotely control the heating of the house has two big advantages: ensuring living comfort and save in the bill. 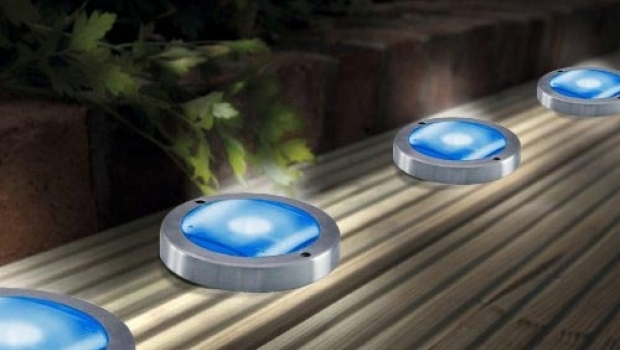 Systems - On the market there are street lights and LED spotlights with integrated photovoltaic panels specifically designed to illuminate the garden at no additional cost. Systems - Modern fireplaces cross the boundaries of tradition; with their spectacular outfits position themselves easily among the most innovative elements of decor.